Follow your dreams…put drugs to sleep! 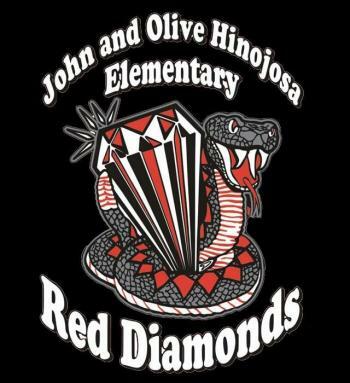 John & Olive Hinojosa Elementary continues to shine!!! We always give everything we do 100%. Continue with the IN IT TO WIN IT ATTITUDE! We had a great week: Congratulations to our 5th Grade teachers and students for doing an outstanding job on the first administration of the STAAR exam. Our campus was selected for the Imagine Nation Beacon School Award. Our track & field students brought back may medals and ribbons. The cafeteria staff went above and beyond decorating and displaying some creative fruit and vegetable platters. Our I-SIP results show a lot of growth and improvement. I’m very proud of everyone! Let’s remain positive! 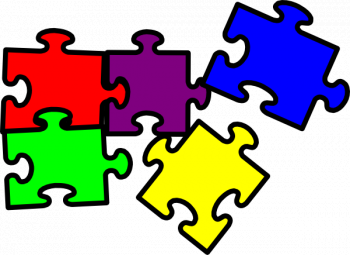 You are the one that will make the difference in your classroom. Have passion for what you do and SMILE! Smiles are contagious!!! Your smile and greeting will make a positive impact on those around you! Remind students that attendance is important and that we need them in school every day. We want to win the weekly attendance!!! !